Twice Upscale Resale is Central Pennsylvania's premiere bridal and formal wear consignment boutique! 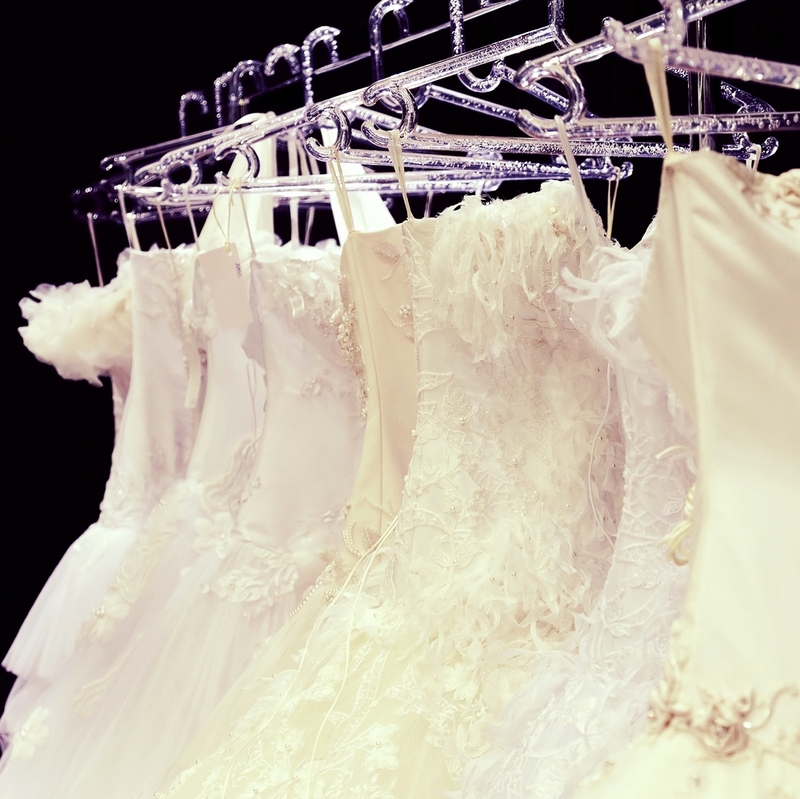 Whether hand-made, bought, loved, worn, or not, consignment gives your dress a new life while allowing you to recoup a bit of your original investment. Don't be overwhelmed, our system is simple and efficient. Stop by our boutique to browse the area's best selection of off the rack pre-owned and new gowns and accessories at affordable prices. Our unique selection is updated frequently. No appointment required. We are delighted to work and partner with local industry professionals to provide a variety of resources to include event planning, floral design, photography, beauty and spa, hospitality, catering and more!